Thank you Ronda Peerbolte for setting this up! 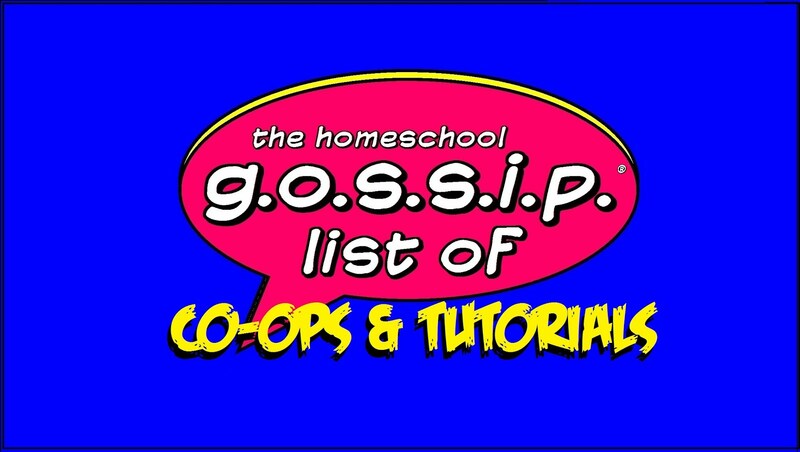 Two new options have been created for the homeschool community. 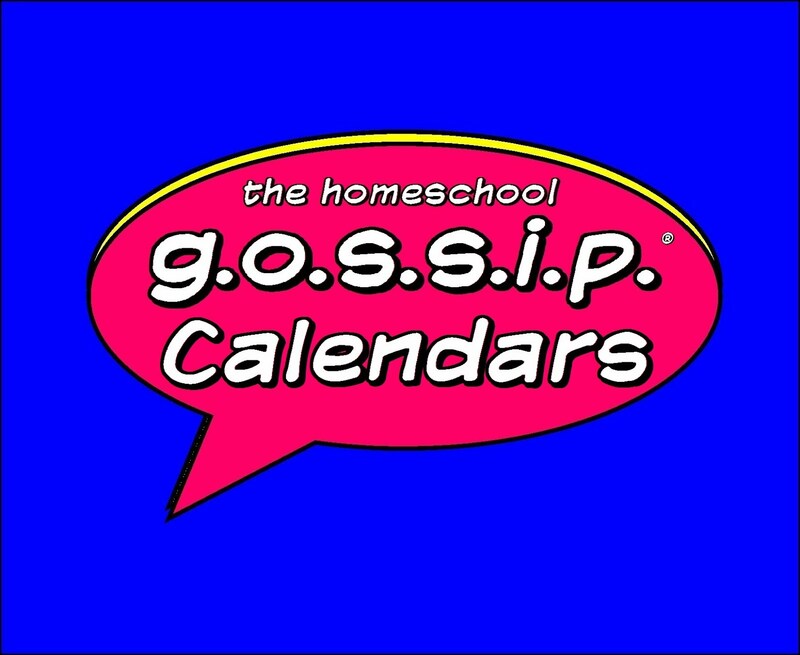 Home School Day Pass: *Start Date - Monday, November 7 and is ongoing. All ages: students and parents that wish to climb or use workout facility. $12 day pass, includes a harness, full use of facility and workout areas. Parents belaying (holding the ropes) for students do not have to pay the entrance fee - unless they climb or use the workout area. You must wear closed toe shoes, any type will work. Everyone attending for their first time must attend an orientation on their first visit to learn the basics and go over facility rules. Students 13 and up may belay each other after they attend orientation. An adult must attend and stay with children under the age of 13 at all times. Please bring proof homeschooling ID card or a picture of it on your phone for the homeschool discount. You only have to bring it in once for your first check in and a note will be placed in your file for future check-ins. Recreational Team Option: 5 student minimum is needed to start a team. Cost: $130 per month per student, includes a membership, 2-hour weekly team practice, and harness use. 2 hours with a climbing coach. Once we have 5 students interested in participating on the Friday rec team we can decide when we want to start. If you are interested in a day other than Friday morning, please let me know and I will find out interest. 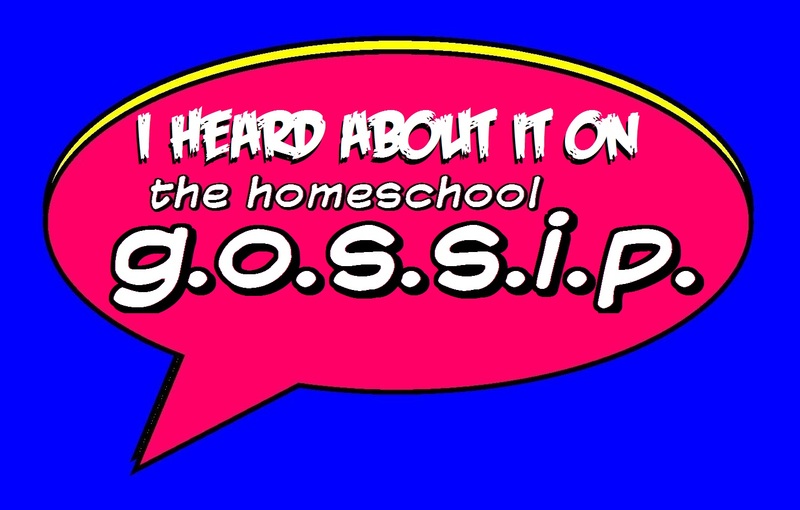 They are working on pricing for a homeschool family membership and have been very open to special requests. 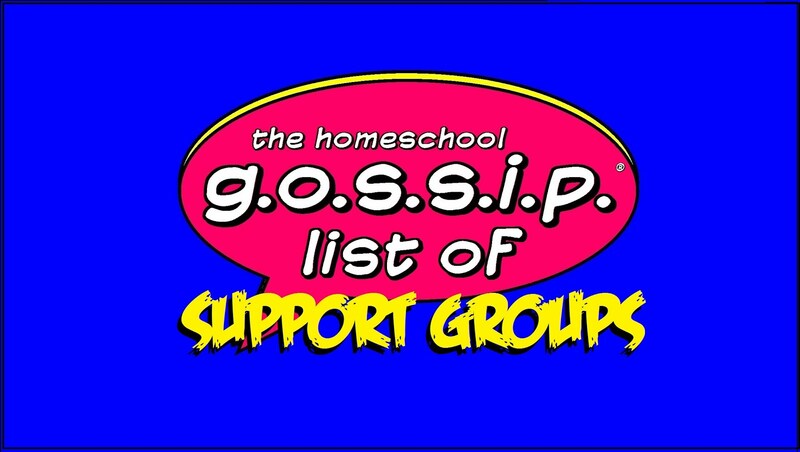 Homeschool Liaison Contact: Ronda Peerbolte at ronda_peerbolte@yahoo.com for general questions.